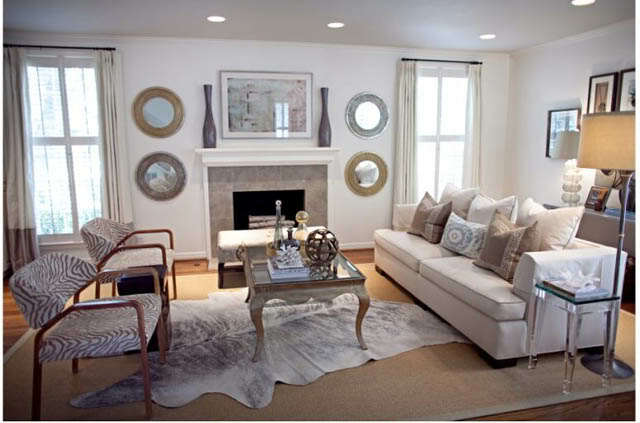 Decorating with authentic cowhide rug can be very easy. Because it is naturally beautiful and the colors are mostly the neutral or earth ones, it is not difficult to match it with other home decorations and furniture. 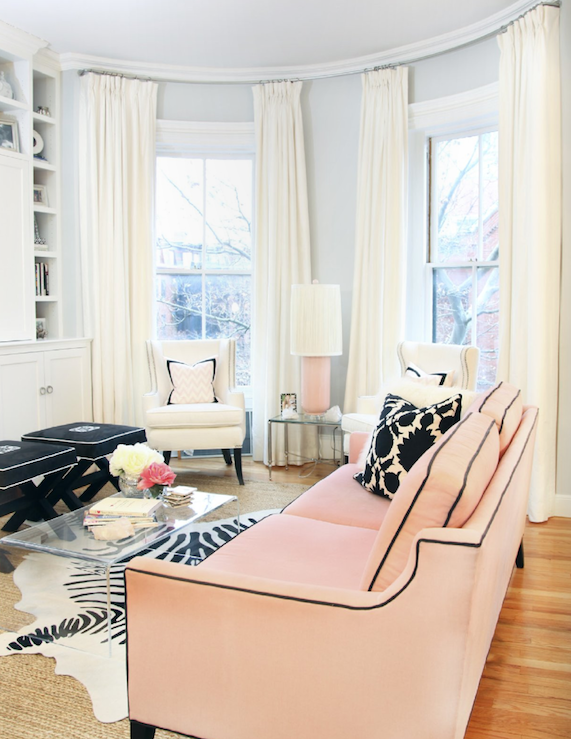 For example, a tricolor cowhide rug on sale can be placed in a living room that’s mostly white and it can also be spread out in a dark-themed office. There are also several ways to use cowhide rugs, it can be hanged on a wall, be used as a throw, but it is especially known as a floor rug. 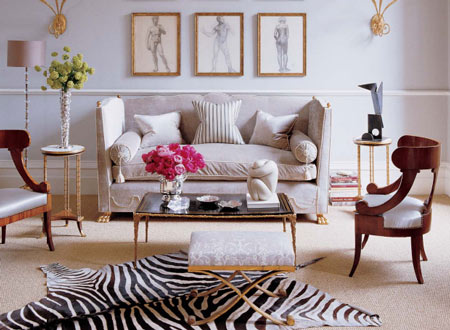 If you are using your genuine cowhide rug as a floor decoration, you would probably love spicing it up, how? 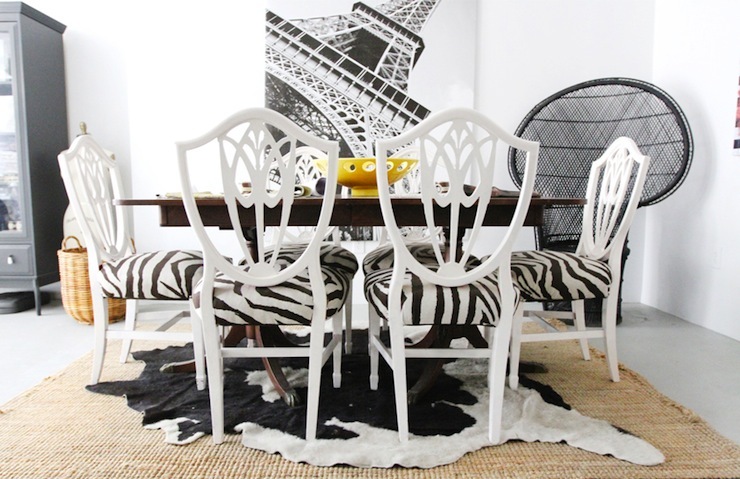 By layering them with another cowhide rug or a different rug! 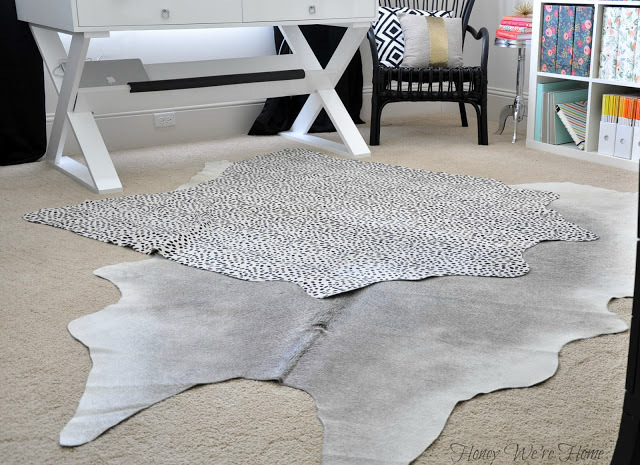 As you can see, the cowhide rugs were layered in other rugs such as flokati and fabric rugs and they all look good. Yes, cowhides are good by itself, but hey, it won’t hurt making something more interesting right? This entry was posted on August 7, 2013 by ecowhides and tagged authentic cowhide rug, Carpet, Carpets and Rugs, cowhide, cowhide rug ideas, cowhide rugs, decorating cowhide rugs, design tips cowhide rugs, flokati rugs, Floors, genuine cowhide rugs, Home and Garden, layering cowhide rug, rug.